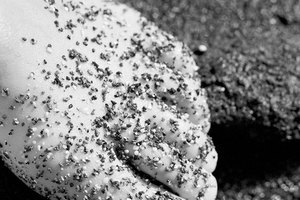 Is Footwashing a Christian Communion Ordinance? 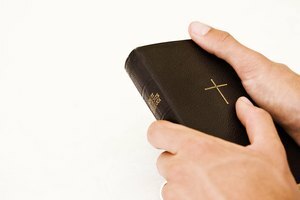 Pentecostals limit rituals to those specifically prescribed in the Bible. The Pentecostal Movement began in the U.S. in 1901 as the result of Christians seeking the return of the miraculous encounters with God recorded in the New Testament. 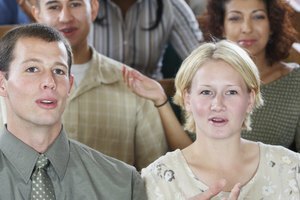 Pentecostals share a belief in the restoration of gifts of the Holy Spirit, including healing, prophecy and speaking in tongues, which emphasize a believers' personal experiences with God's presence. As a result, there is less ritualism in Pentecostalism than is found in most Christian denominations. Pentecostal practices, which could be considered rituals -- most Pentecostals would refer to them as "ordinances" -- include baptism, communion, foot washing and anointing with oil. Pentecostals recognize two types of baptism: baptism in water and baptism in the Holy Spirit. Pentecostals believe that baptism in the Holy Spirit is not related to any ritual. Rather, it is an experience believers receive in which the Holy Spirit fills them to overflowing and they begin to speak in unlearned languages as the Holy Spirit enables them. Pentecostals practice water baptism of believers by complete immersion. The age at which a believer can be baptized varies from church to church. Generally speaking, the person must be old enough to understand why he is being baptized. An early schism that still divides Pentecostals developed in the early years of the movement over the baptismal pronouncement spoken over baptismal candidates. Most Pentecostals use the traditional Christian pronouncement:" I baptize you in the name of the Father and of the Son and of the Holy Spirit," based on Matthew 28:19. Apostolic Pentecostals -- also called "Jesus Only" or "Oneness" Pentecostals -- baptize converts "in the name of Jesus Christ," based on Acts 2:38. 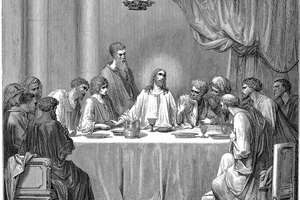 Communion, also called "The Lord's Supper," is a ritual meal of bread and wine in which the bread represents the body of Jesus Christ, which Christians believe was broken on the cross for them, and the wine represents the blood of Christ, which was shed for the forgiveness of sin. Most Pentecostals, in keeping with their Methodist-Holiness heritage, use nonalcoholic wine or grape juice during communion. 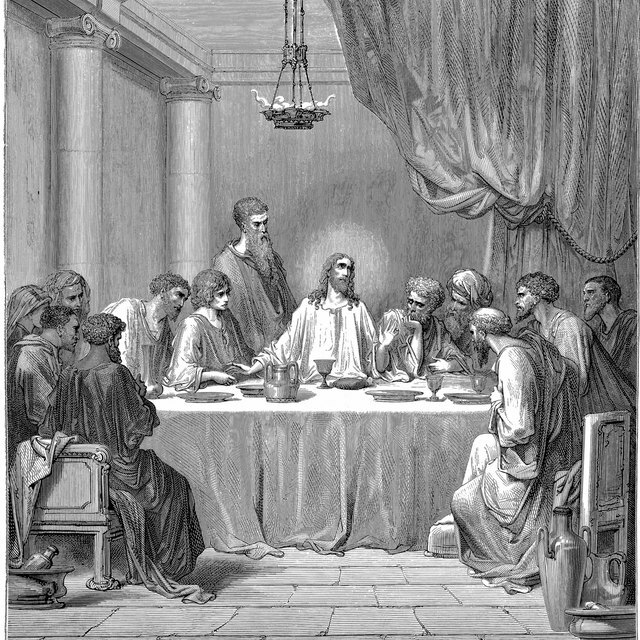 Pentecostals believe that communion is symbolic and is to be used primarily to remind believers of the sacrifice Christ made for them. The frequency of communion is left to the discretion of individual churches. John 13 tells of a time when Jesus washed his disciples' feet as an example of servanthood and instructed them to do likewise to one another. In biblical times, foot washing was a common way to honor guests. The job, which was considered unpleasant, was generally given to a household servant of the lowest standing. Many Pentecostals, especially in the early days of the movement, took Jesus' command to wash the feet of one another literally. Some Pentecostal denominations, such as the Church of God International, consider foot washing an ordinance on par with baptism or the Lord's Supper. Others practice foot washing informally or not at all. Many Pentecostal churches, especially in Apostolic Pentecostal denominations, hold an annual foot washing service, called a watchnight service, on New Year's Eve. Pentecostals believe that oil represents the work of the Holy Spirit. 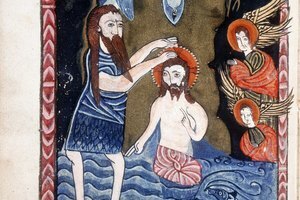 They trace the practice of anointing with oil, which generally involves smearing oil on the forehead of someone being prayed for, to practices found in both the Old and New Testaments of the Bible. Pentecostals use anointing with oil in many contexts, the most common of which are praying for the sick, praying for people to receive the baptism of the Holy Spirit -- which they believe is evidenced by speaking in unlearned, heavenly languages as the Holy Spirit enables and ordaining men and women into the ministry. Markey, Dell. "Pentecostal Church Rituals." Synonym, https://classroom.synonym.com/pentecostal-church-rituals-12086438.html. 29 September 2017.